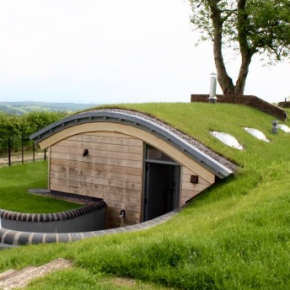 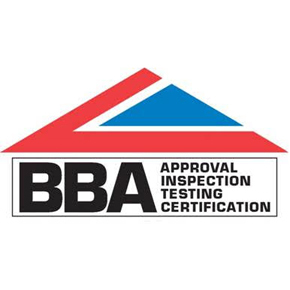 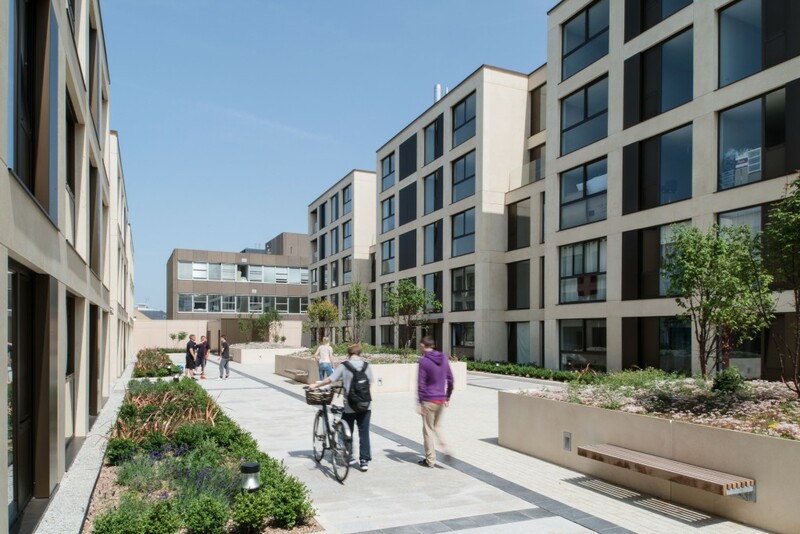 Our unrivalled range of BBA certified flat roof systems are backed by on-site and office-based technical support, application by fully trained Alumasc Registered Contractors along with extended warranties and a post-project handover package. 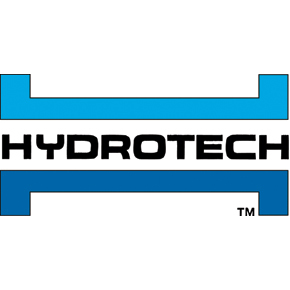 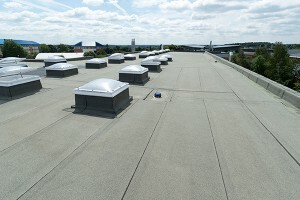 The portfolio includes Derbigum and Euroroof flat roof membranes, Hydrotech hot-melt structural waterproofing, Euroroof Caltech and CaltechQC (Quick Cure) cold-applied liquid roofing, Blackdown green roofs and a full range of complementary accessories such as Sure-Foot guardrail edge protection systems and Roof-Pro building services supports. 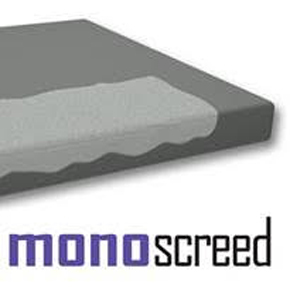 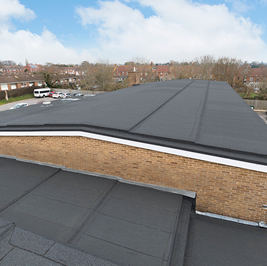 Our range of flat roof systems, roof tiles and waterproofing systems offer the ideal solution for any new build or roof refurbishment project. 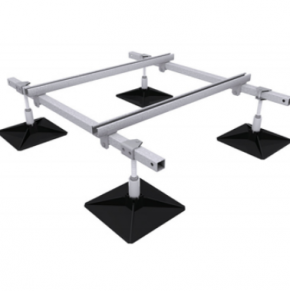 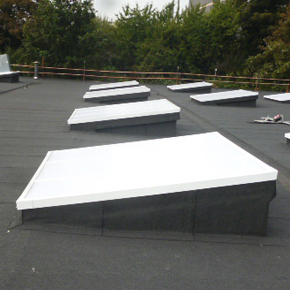 Roof-Pro offers numerous advantages for those looking for a high-quality support system that promises good value for money. 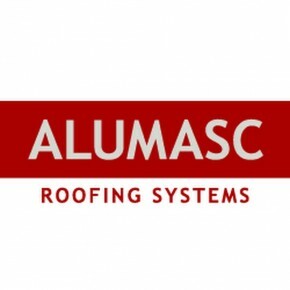 Alumasc was recently named the highest-placed flat roofing supplier appointed by LHC to the Flat Roofing Framework Agreement. 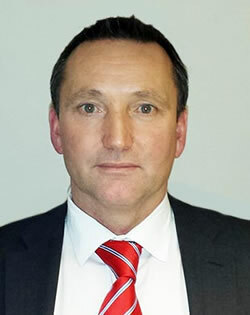 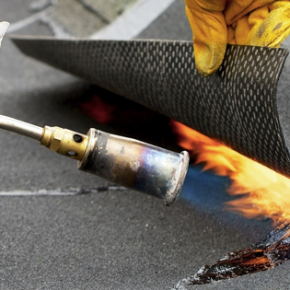 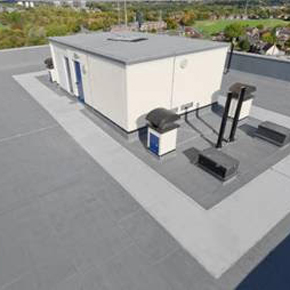 Alumasc Roofing Systems has announced the developed a free, CPD points-qualifying seminar about the refurbishment of flat roofs. 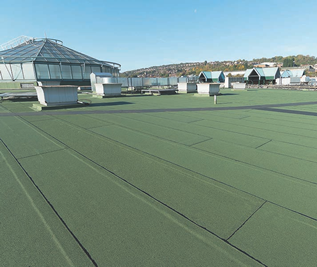 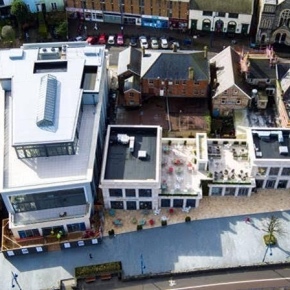 Alumasc VAEPLAN waterproofing membrane provides a long-lasting roofing solution at Oyster Wharf, Mumbles, a restaurant, retail and spa/gym development. 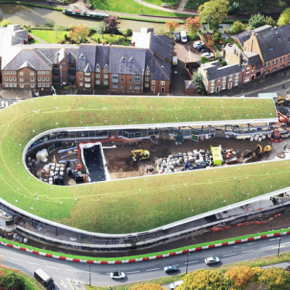 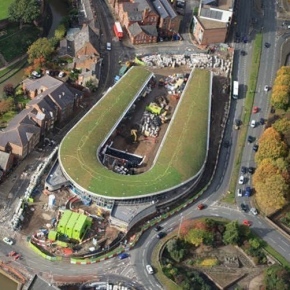 Air quality and biodiversity has been improved at Chester’s new £13.5 million bus station with the installation of an Alumasc Blackdown green roof system. 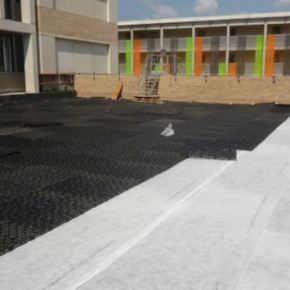 Derbigum waterproofing membrane is the only roofing waterproofing membrane with a 40-year BBA durability statement and also zero falls. 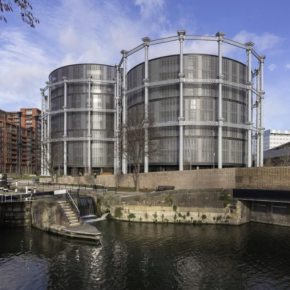 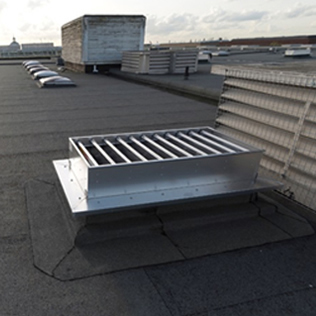 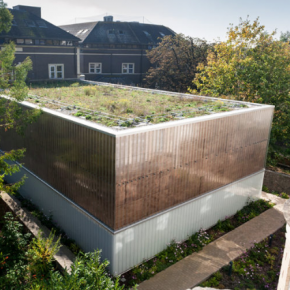 Alumasc has supplied its Euroroof SupaGOLD roofing system to London Metropolitan Police Authority’s Quicksilver Patrol Base. 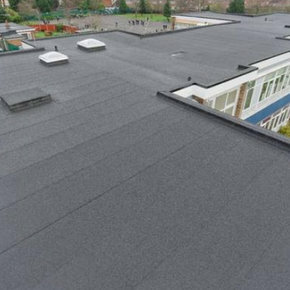 The Derbigum waterproofing membrane by Alumasc is the only high-performance bituminous roofing membrane with a 40-year durability statement from the BBA. 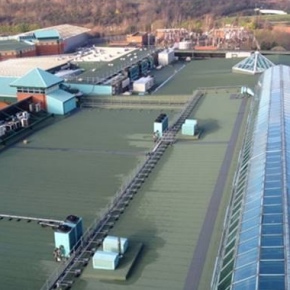 Alumasc’s Euroroof waterproofing system has been specified to protect the roof of Hovis’ bread-baking factory from water ingress. 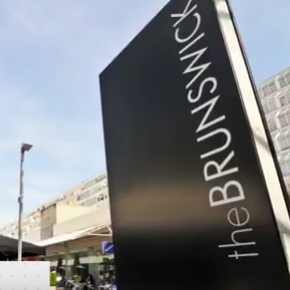 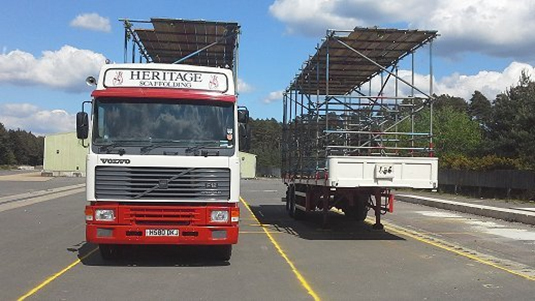 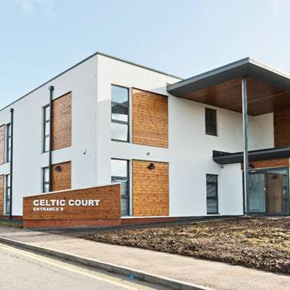 Bridgen County Borough Council has selected Alumasc and Central Roofing to provide a waterproof solution to the roof areas of its Celtic Court building. 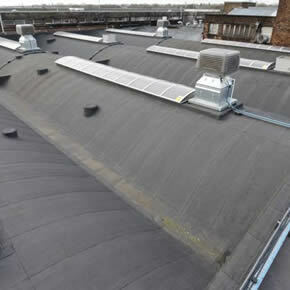 Alumasc Euroroof waterproofing system installed on 9 refurbished roof areas at Brownmead Primary Academy. 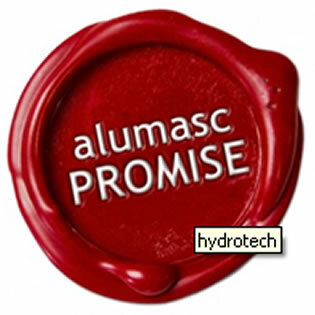 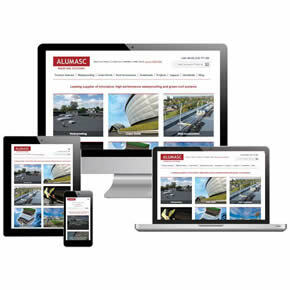 Alumasc Roofing Systems has updated its website for mobile users, making it both more accessible and intelligible. 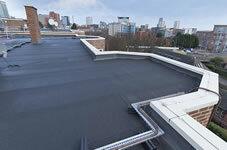 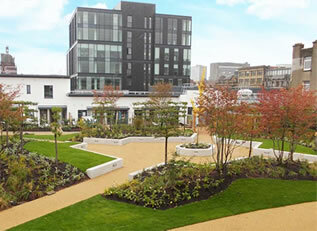 The installation of Alumasc’s Euroroof Caltech waterproofing system has been completed on a 10 storey retirement and sheltered housing complex in Birmingham.